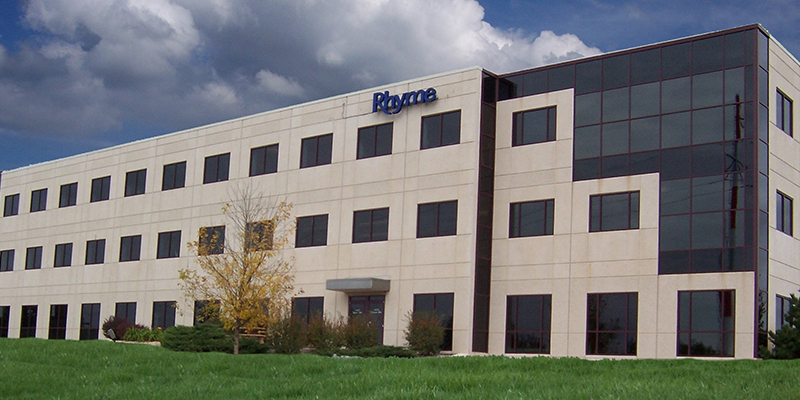 Rhyme has been a leader in the Office Equipment Industry for 74 years. We continue to grow year after year in an exciting and competitive industry and have ten locations throughout Wisconsin and Illinois. We are headquartered in Portage, Wisconsin and have additional branches in Green Bay, Janesville, Madison, Milwaukee, Oshkosh, Richland Center, Sheboygan, Wausau and Rockford, IL. Rhyme is always looking for talented, career minded individuals who share our customer focus and are interested in exploring opportunities for a rewarding career. If you feel you have the qualities to achieve success in one of the following positions, please apply online. With over 90 employees and an average tenure of 13 years, Rhyme is committed to being a company respected by our employees, vendors and clients. Rhyme is as strong as ever. We have grown from a single office located in downtown Portage, to ten locations throughout Wisconsin and Illinois. We have acquired many companies since 1945 and as a result we have added many experienced, knowledgeable, good people to our company. Having ten offices spread out in Wisconsin and Illinois allows us to provide faster service to our customers. Our culture here is different. Our core values are compassion, integrity and trust. We have a passion for giving and being the best we can be, and our heart is in it all the way.